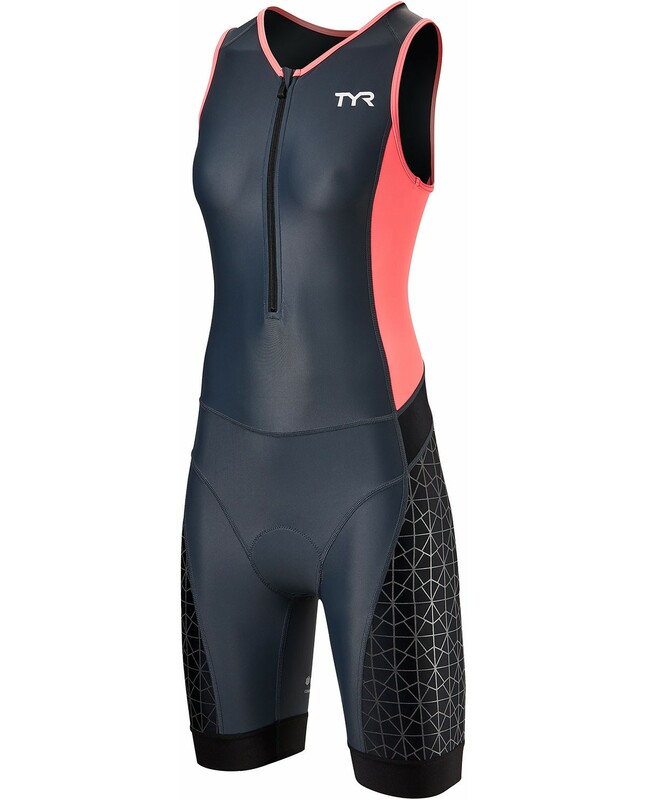 Dominate the disciplines in the TYR Women's Competitor Tri suit. Constructed from our advanced Competitor woven technology, the TTSCOF6A offers stretch, recovery and durability. Equipped with specialized compression webbing for increased blood flow and maximized muscle performance, this tri suit exceeds the bounds of apparel. In addition to UPF 50+ protection, the TTSCOF6A includes a free finish leg grip for a no slip fit that's comfortable on the limbs. With a built in competitor amp pad, the athlete's body weight is strategically absorbed while in aero position, keeping you feeling cool and unrestricted as you run or bike. 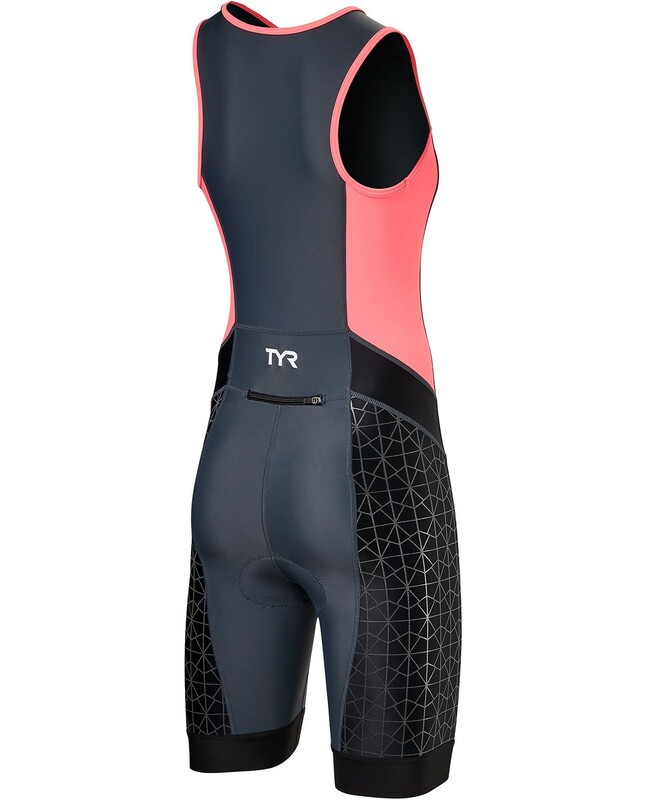 Besides lightweight, quick-drying and ultra breathable fabric, the TYR Women's Competitor Tri Suit also includes back pocket storage and an 11" front locking zipper. Open water swimming or cold morning pool workout. These are the best. It didn't give much in the hips when I 1st tried it on, but it's perfect now. The padding helps tremendously when I'm teach Hydro Spin classes. This suit is comfortable but the decorative lining fell off after two triathlons. I ORDERED XSMALL , AND IT FITS PERFECTLY BUT IM REALLY PETITE. This is the first race suit I have ever purchased. It was a little difficult getting my arms in at first. Somewhat snug around the front of my shoulders but nothing I could tell while performing in it.